An internationally renowned Championship Show Group judge, Hedd along with his wife, Del, have been deeply involved in all aspects of Newfoundlands for many years. 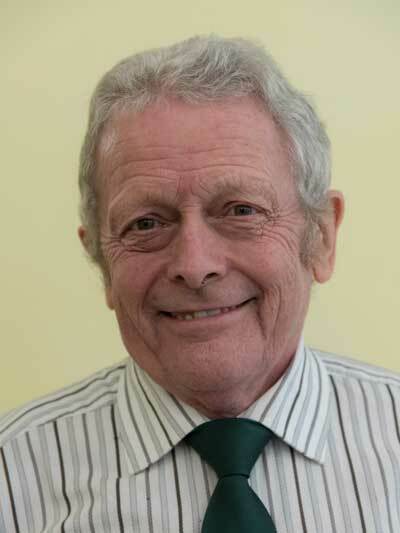 As an author, a judge (both Working & Show), highly successful breeder, trainer and long-time advocate for the health and longevity of our Breed, the SNC is delighted to have Hedd as our Chairman. Jeni has owned dogs for most of her adult life. She has had an interest in dog training and animal behaviour for a number of years and she holds a diploma in Animal Psychology. She has owned, and then shown, Newfoundlands since 2010. She is also a committee member of a local canine society and ringcraft club and has recently taken on the role of Hon. Secretary as well as being the Health Coordinator for the Southern Newfoundland Club. Rob enjoys his role as the Hon. Treasurer of the SNC and is proud to have been on board from day one when there was no money to look after! He has had Newfoundlands since 2000 and with wife Cheryl currently have five; Joe and Grace and some of Grace's offspring. Rob has a keen interest in showing and enjoys the many friendships he has made in the breed over the years. Christine was elected to the Committee at the 2010 AGM. She has been showing dogs for about forty years, starting with Rough Collies and then Bernese Mountain dogs. Christine's first Newfoundland in 1989 was from the Stormsail kennel. She now has three, two of which were home bred. 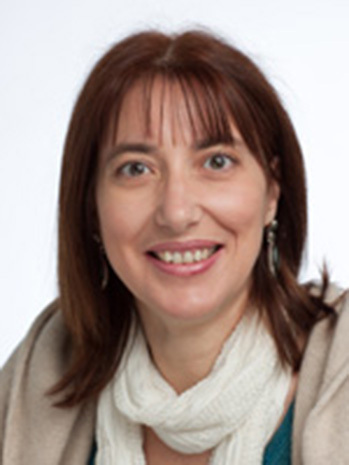 Christine has judged and been on Canine Society committees in the past and we are very pleased to have her on the SNC committee. Angela has owned Newfies since 1990 and enjoyed most of this time showing them with continued success. Her love for the breed is shared with husband John and currently own two males. Both have also enjoyed swimming their dogs and plan to return to the water and train for fun. 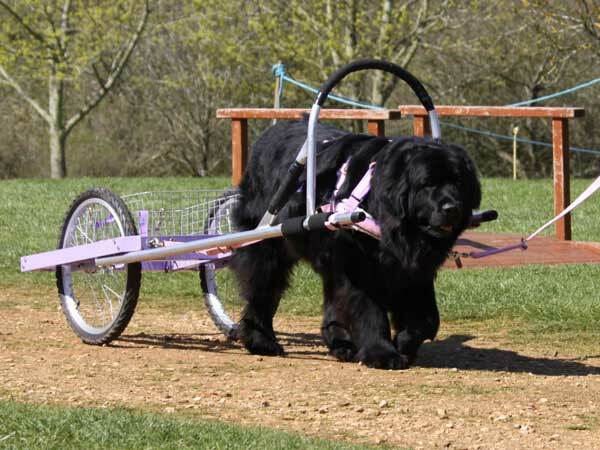 In Helen's words ... "I have been owned by Newfoundlands since 1998 and at the moment have two. Just started showing again but would love to swim them. They live with a Poodle, Shihtzu and Portuguese Water Dog. I have been on the committee of the local ringcraft and enjoy obedience classes. I am a dog groomer so my whole world involves dogs." Sandy is also our Trophy secretary. 'Bio' to follow. 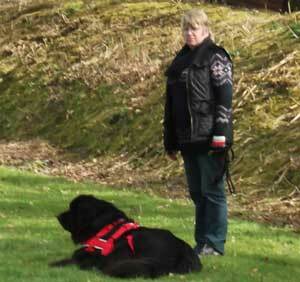 Loretta 'accidently' discovered Newfoundlands in 1980 and fell in love with breed. She has shown and breed three litters and at the moment owns two Newfoundlands (one of which is a welfare dog) and a Border Terrier. 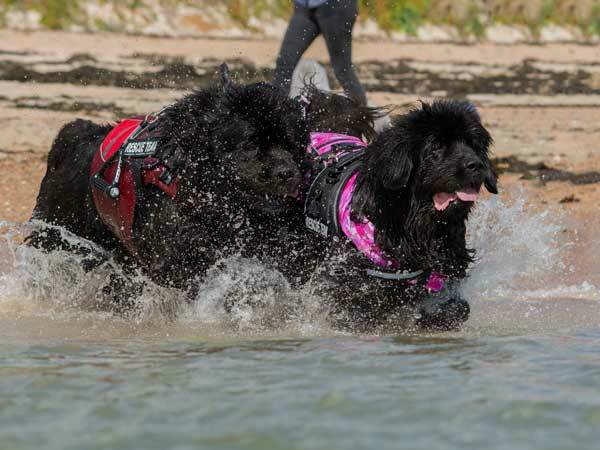 Both Newfoundlands have participated at carting events and, like most Newfoundlands, enjoy swimming. Loretta is also a volunteer for the Greyhound Trust. Suzanne has owned Newfoundlands since 1987 and has been showing her dogs continuously for the past 30 years and has been involved with Water work too. Awarding CCs in the breed, Suzanne has been a Championship judge since 2007. 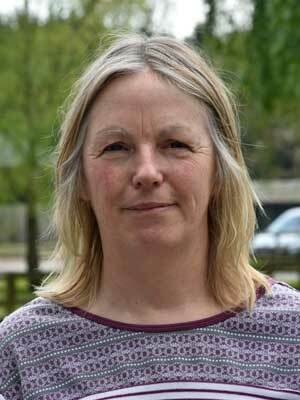 Suzanne is also a successful breeder and is the Administrator of our Better Breeders Scheme. She lives with six of her home-bred Newfoundlands in Hampshire and was co-opted onto the committee in 2016. 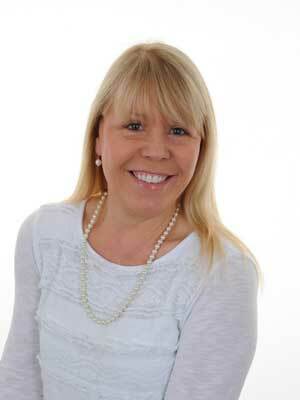 We are pleased Caroline has joined the main committee and we will add a bit of a 'bio' here soon. 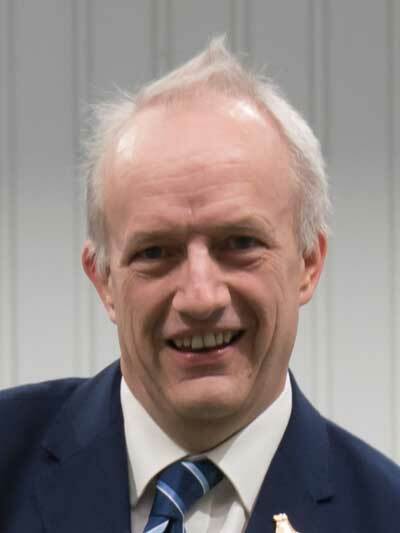 We are pleased to welcome Hailey to the main committee which she joined in April 2019 and we will add a bit of a 'bio' here soon.